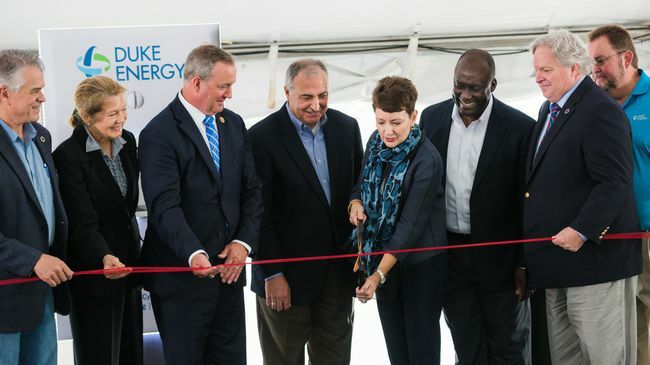 GREENVILLE, S.C. -- Duke Energy today celebrated the opening of the new 750-megawatt combined-cycle natural gas plant at the W.S. Lee Station in Anderson County, S.C., with community leaders, elected officials and top company leaders on hand. "Highly efficient natural gas plants – like W.S. Lee – are helping us deliver a cleaner, smarter energy future for our customers," said Lynn Good, chairman, president and CEO of Duke Energy. 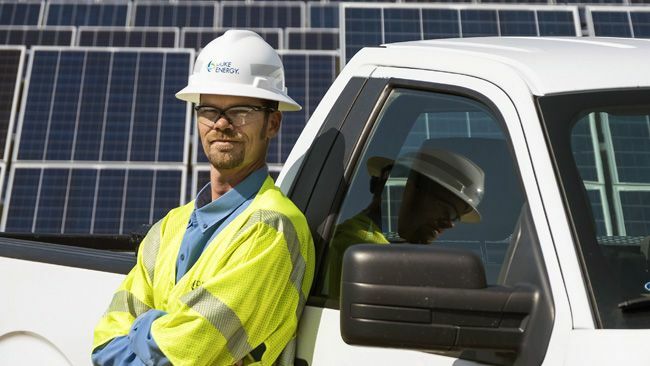 "South Carolina is important to Duke Energy, and new investments like this further our commitment to power this community with reliable, affordable energy – while continuing to be a partner that's helping prepare the region for future growth." Customers rely on energy today more than ever, and that demand will continue to increase during the next 15 years. Building highly efficient natural gas plants is part of Duke Energy's balanced approach to modernizing the fleet, maintaining a diverse fuel portfolio, managing costs and providing reliable and increasingly clean energy to communities across South Carolina. "The Lee Steam Plant is so important to this area," said Anderson County Councilwoman Cindy Wilson. "You have reinvented and innovated your way to this point, and many people here today will have descendants we anticipate in a hundred years gathering back here and across our county to celebrate another wonderful announcement." Duke Energy closed two coal-fired units at the W.S. Lee Station in 2014 and converted a third coal unit to natural gas in 2015. 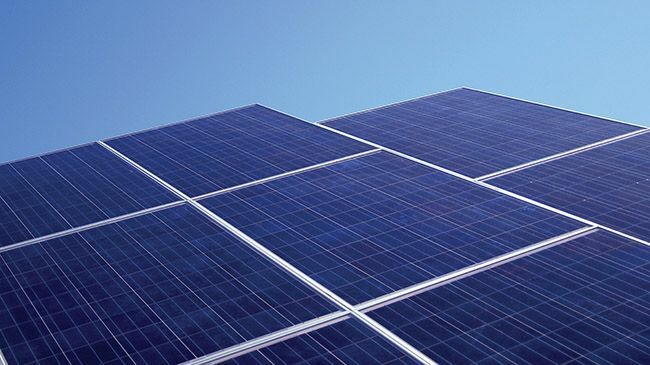 The company no longer operates any coal plants in South Carolina. "We're very proud to see them use natural gas in our region and improve air quality by moving away from coal-fired plants," said Williamston Mayor Mack Durham. Since 1951, Duke Energy's W.S. Lee Station has helped power the economic growth of the region, and that tradition continues with this new plant. Construction of the $700 million plant started in March 2015. The project created more than 600 construction jobs and provided about $12 million in work to local subcontractors.